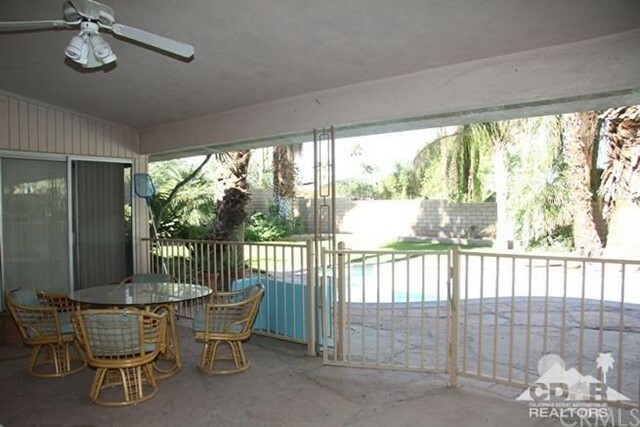 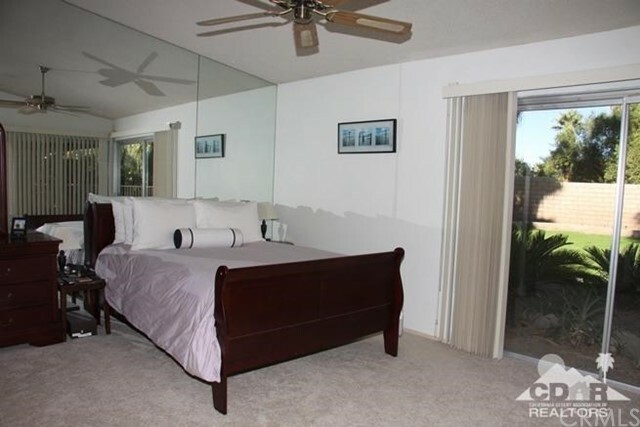 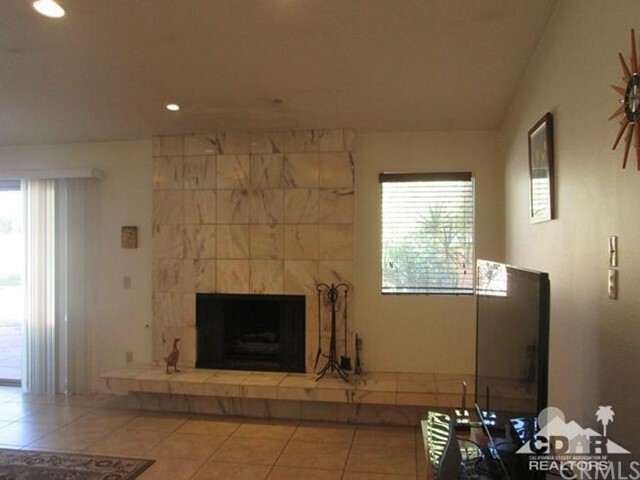 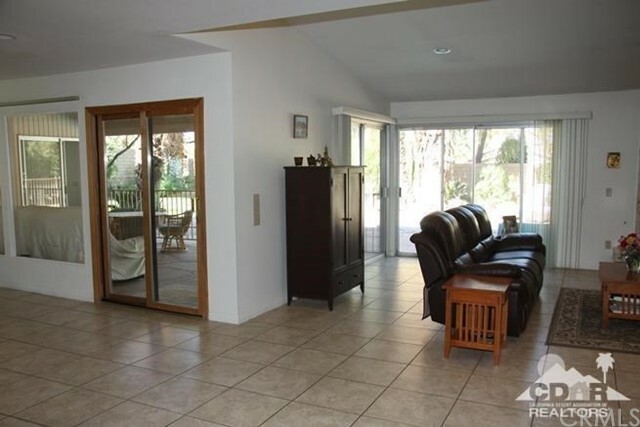 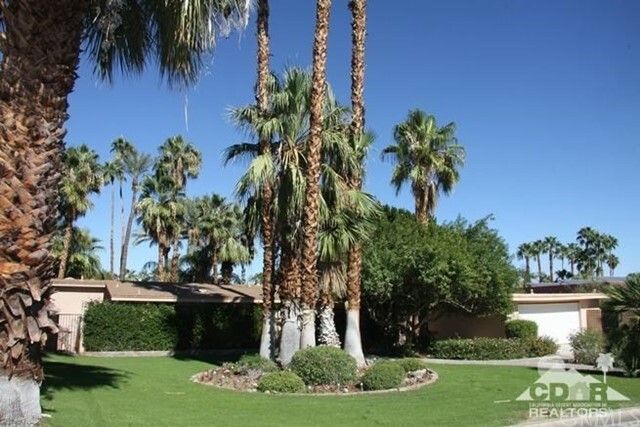 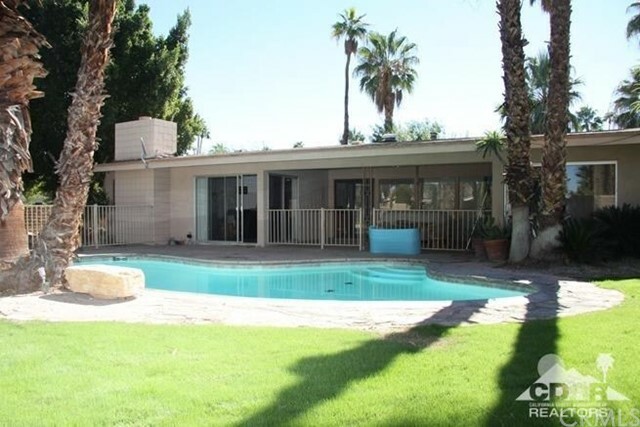 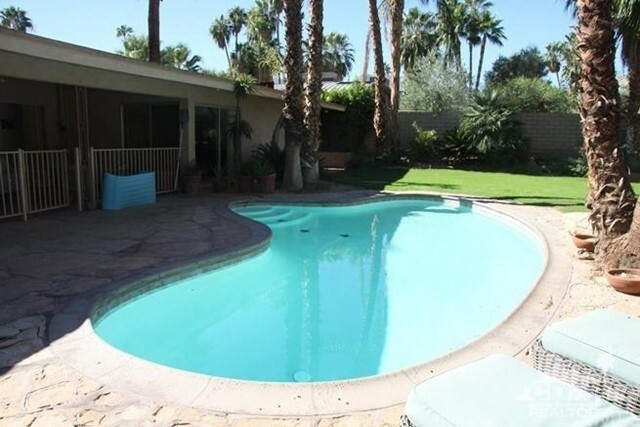 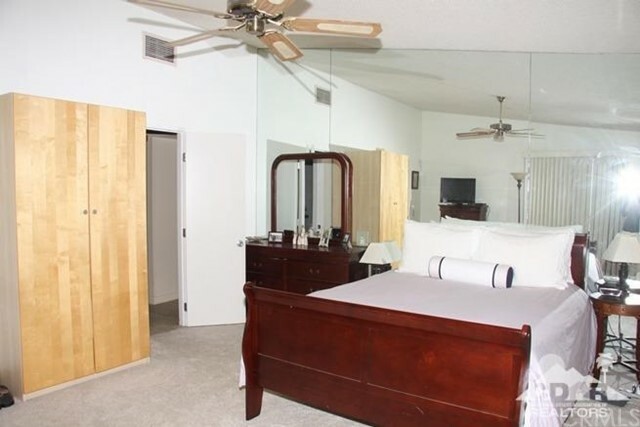 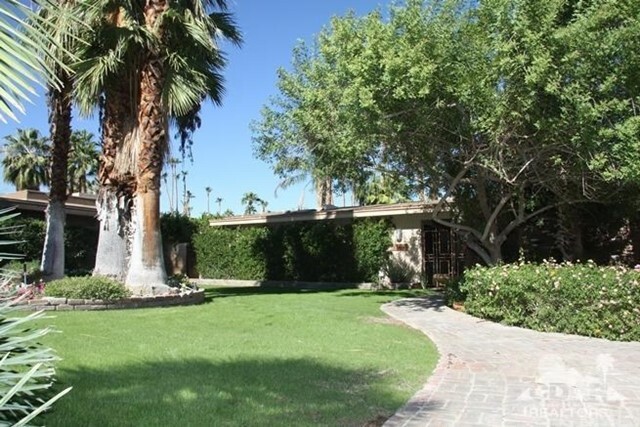 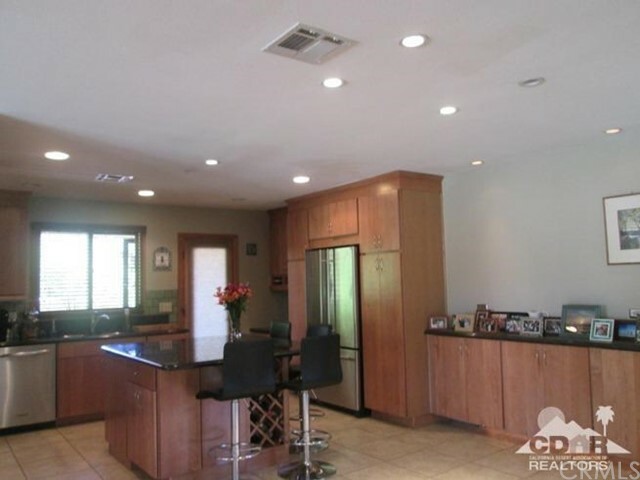 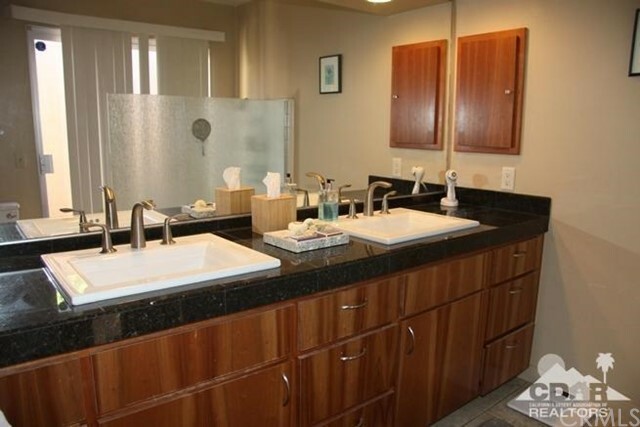 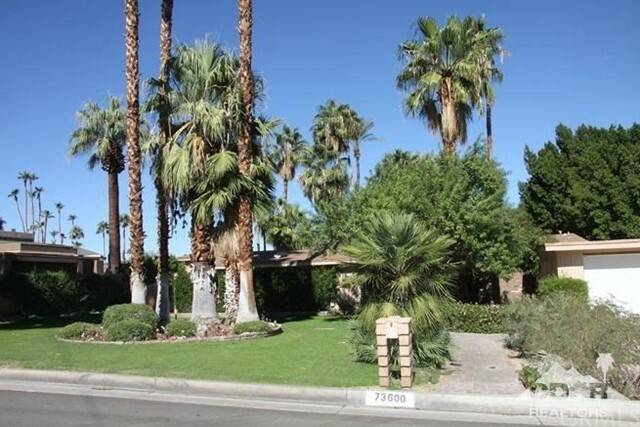 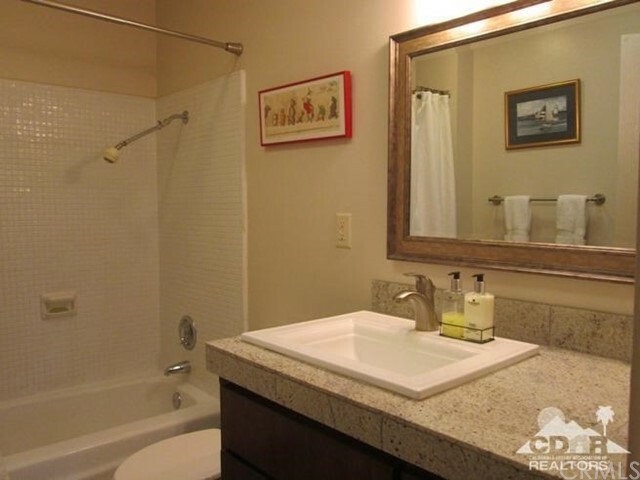 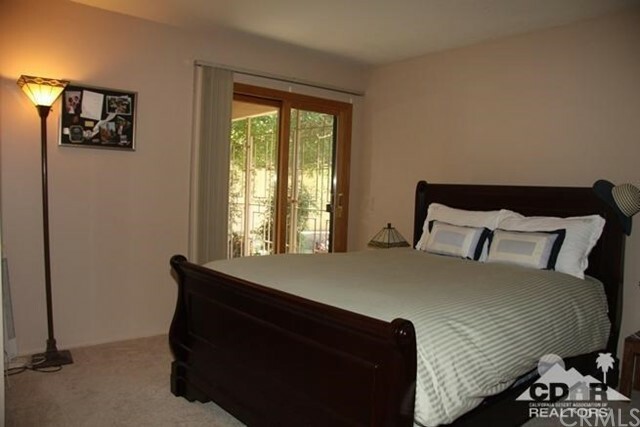 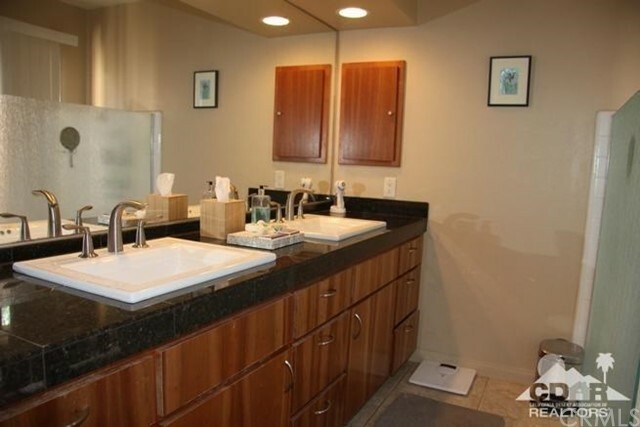 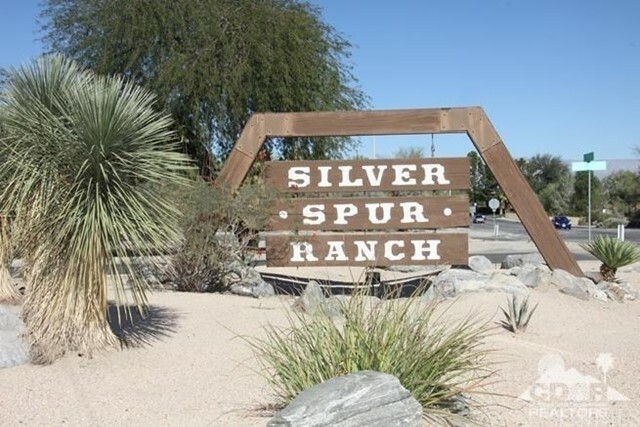 South Palm Desert buyers need look no further. 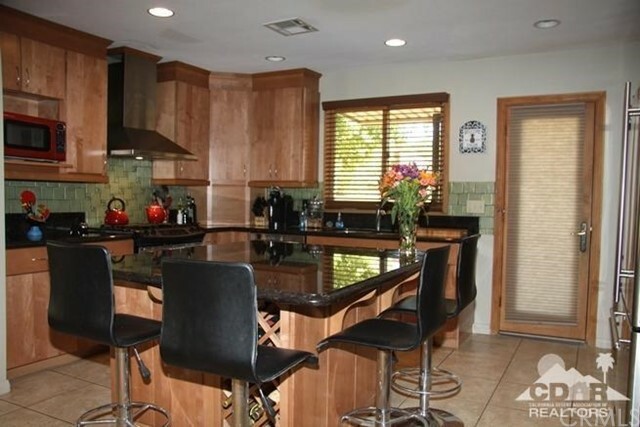 This classic home, in the heart of Silver Spur Ranch, is on one of the best streets there. 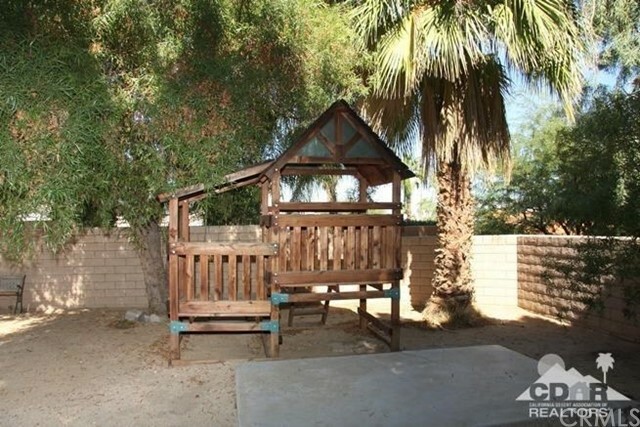 Out of state owner no longer wants to be landlord so this dream home is offered at a dream price. 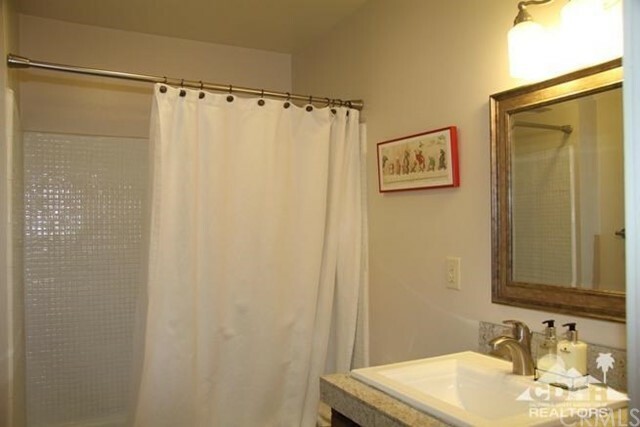 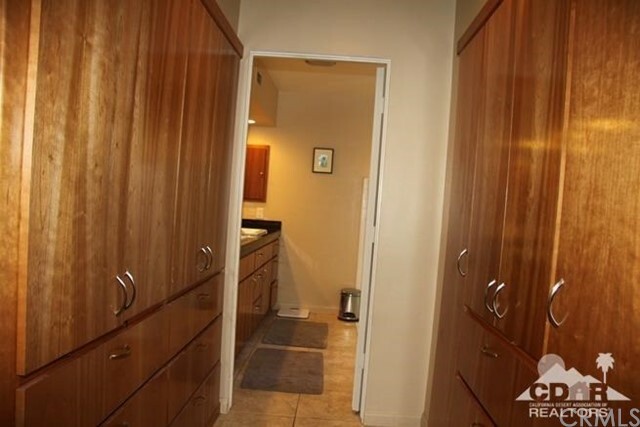 Over 1800 sq ft with 3 bedrooms and 3 baths, set far back from the street with a sweeping front yard and large backyard on over 12000 sq ft of lot. 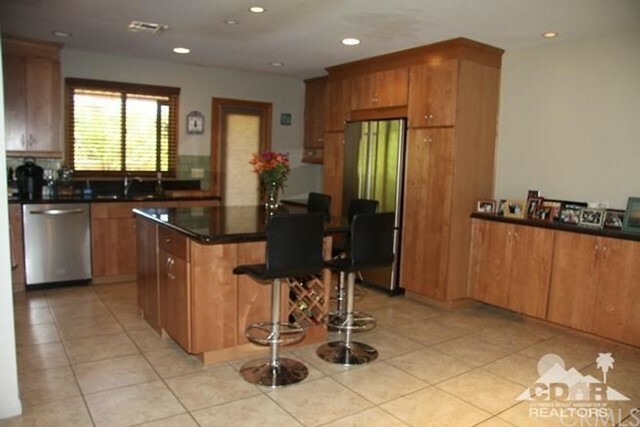 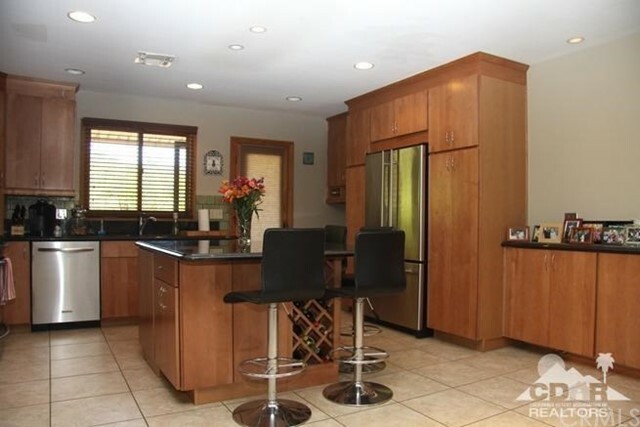 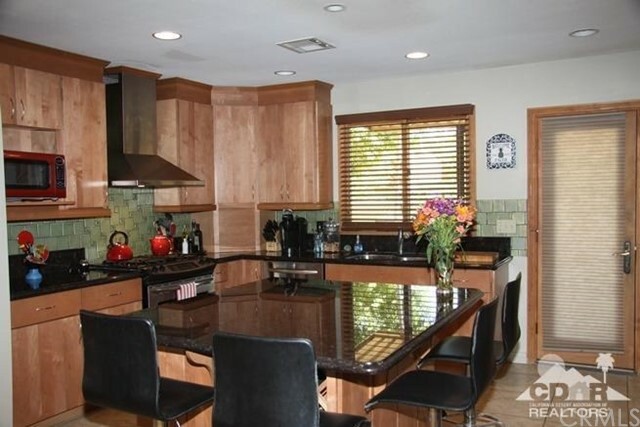 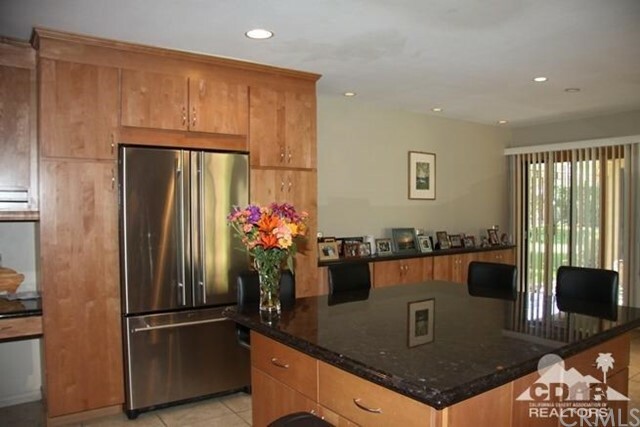 There is a formal dining room opening to a beautiful updated center Island Granite kitchen with chestnut cabinets. 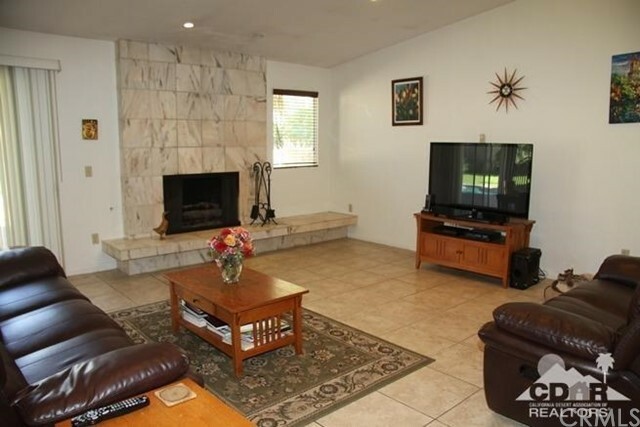 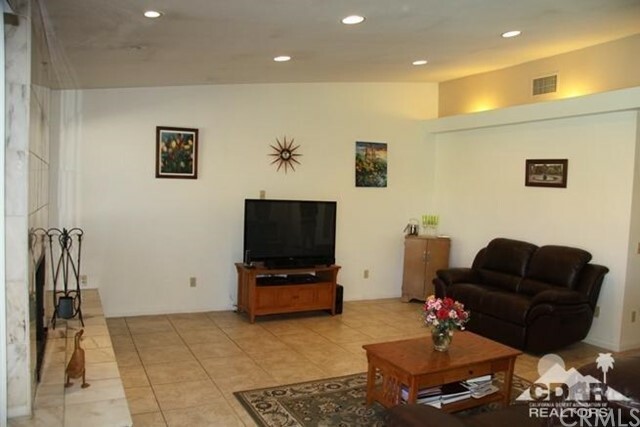 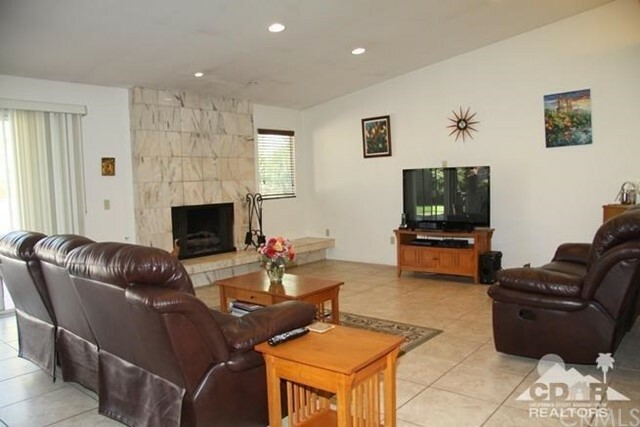 The spacious living room has a stone fireplace with hearth and peaceful view to backyard and pool. 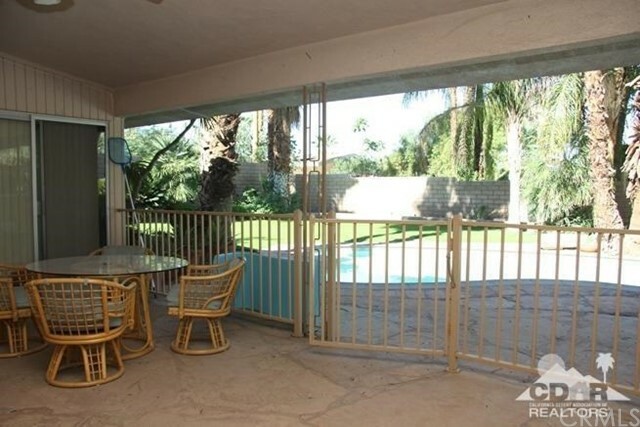 The covered patio has stone floors giving added outdoor living space to relax or entertain.